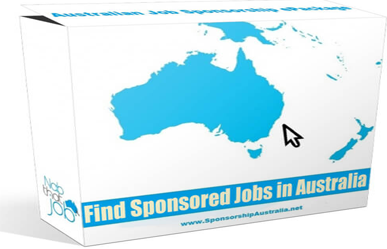 ->Access my folder on left panel of your profile-Where you can edit your profile,change password and download free copy of Australian style resume. ->Still have questions -Book a one-one 30 min telephonic/video/face to face questions and answer consultancy session with our partner experts. ->We are Indian Australian with over a decade of experience in Australia. ->Our Founders are Australian Indian with studies and professional experience in Australia & India. They have worked closely with the Australian culture and developed skills by integrating in the Australian society as a whole. ->It is now part of their mission to reach more Indians who dream to make Australia their home and believe every Indian should experience Australian Lifestyle. ->We have a Network of Trusted Experts ->Our Online support blog portal is a free and exciting and very effective medium to deliver quality content for the Indian newcomers to Australian community. Don’t delay. Book your consultation with your Australian Indian partner experts now.